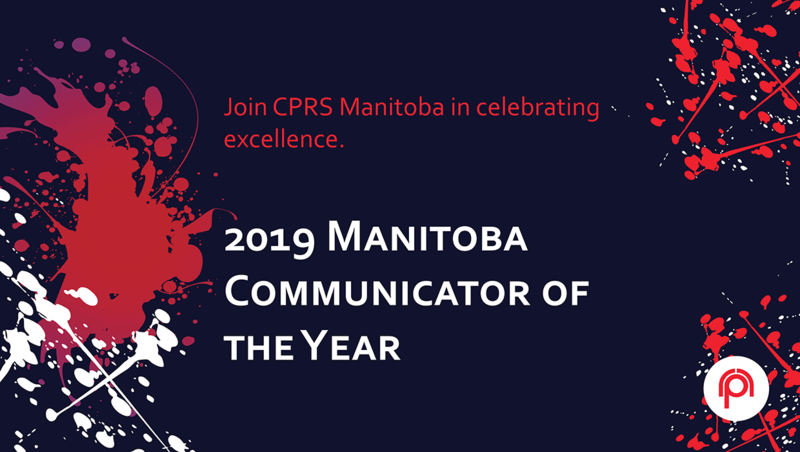 Every year since 2008, CPRS Manitoba has recognized and celebrated excellence in public communications with the Manitoba Communicator of the Year Award (MCOY). Please join us for a breakfast event where we will honour this year’s recipients and hear a short excerpt on their campaigns and achievements. We are also thrilled to be recognizing Manitoba’s newest recipient of the Accredited in Public Relations (APR) designation at the event. APR designation is a year-long process that acknowledges and measures an individual’s professional experience and competence in the field of public relations. It shows a person’s dedication and commitment to the high standards expected as public relations and communications professional. We believe that the ethical and strategic practice of public relations and communications management makes a positive contribution to the profession, our employers and to the communities we serve.